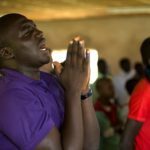 Worried by the recent incessant killings in Plateau state, north-central Nigeria, the Christians in the north under the aegis of the Christian Association of Nigeria (CAN) have urged the government to intervene. The Chairman of the Northern CAN, Rev. Yakubu Pam, expressed concern that people who had lived together peacefully in the Irigwe chiefdom had taken up arms against one another, leading to the killing of innocent people. 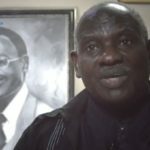 “The present administration of Governor Simon Lalong had worked round the clock since it came on board to bring lasting peace to parts of troubled communities on the Plateau in the last two years and must be supported by all concerned to bring about peaceful co-existence among all ethnic groups,” he said in a statement. 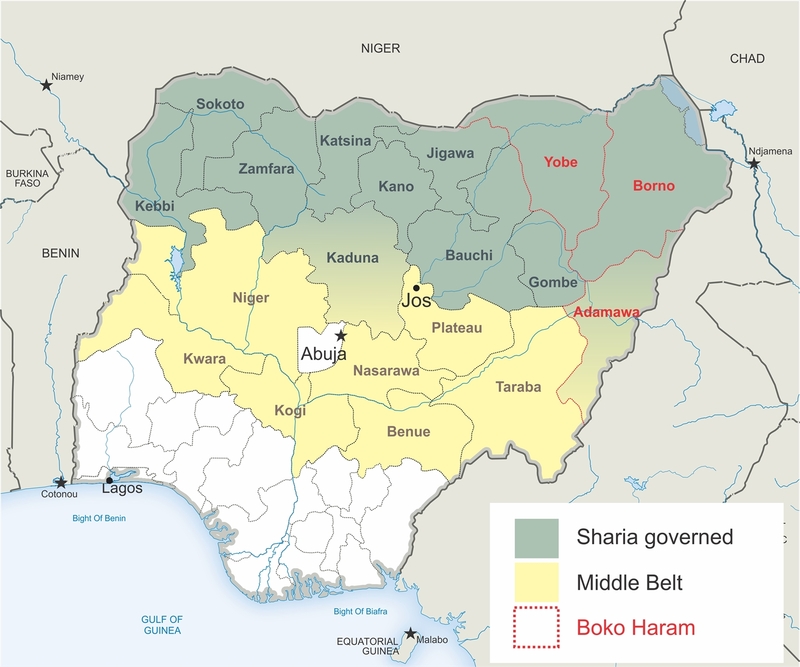 Plateau state is part of Nigeria’s Middle Belt, which straddles the pre-colonial line dividing Nigeria’s predominantly Muslim north from its Christian south. Rev. Pam also challenged the federal and state governments to find those responsible for the recent attacks in Bassa and Barkin Ladi Local Government Areas and ensure there are no more attacks. The CAN chairman in Plateau, Rev. Soja Bewarang, also condemned the attacks, which he noted had taken place in predominantly Christian areas. He expressed his sympathy for the families of those who had lost loved ones, and said he prayed God would comfort them. He also called on the government to keep a closer eye on Riyom, Barakin Ladi, Bassa and Bokkos Local Government Areas, where the violence has been most pronounced. 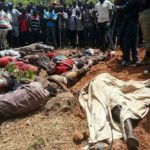 The recent resurgence of violence in Plateau began after the gruesome attack on Ancha village on 8 September, when 21 people were killed. It is believed that that attack was itself a retaliation for the killing of a young Fulani boy in the area. Joseph Adi, a resident of area, said the violence was getting out of control. 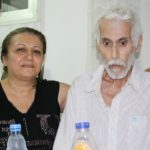 He said farmers were sometimes attacked in their farms, and other times on their way back home, by unknown assailants. He added that about two weeks ago, a woman was killed on her way to a neighbouring village market. 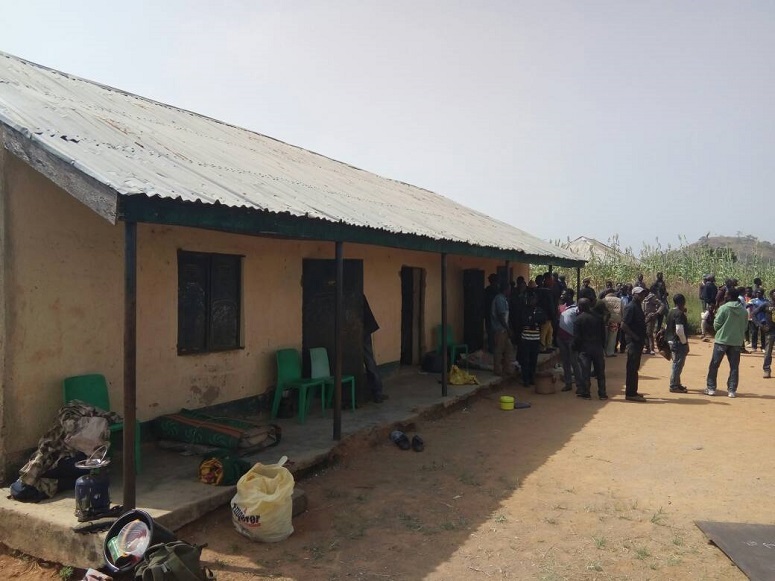 Meanwhile, in Dorowa village, Wereh district, in the Barkin Ladi Local Government Area, a former Head of Service (HoS) in Plateau state, Moses Gwom, was killed in his house in a night attack, which also claimed the lives of a soldier, Corporal Chimezie Goodluck, and businesswoman, Rhoda Dauda. The state governor, Simon Bako Lalong, on 13 October imposed a fresh dusk-to-dawn curfew on Bassa Local Government Area. But in spite of the imposed curfew, the attackers, believed to be Fulani herdsmen, descended on Rotsu village the very next day (14 October), burnt over 30 houses and destroyed farmlands. A member of the community, who simply identified himself as Mr. Moses, said the attackers came to the village in the night, chased them out of their homes and then set them on fire. He also said that following the imposition of the curfew, the soldiers had gone around the houses in the community and mopped up all the weapons the villagers had to defend themselves, thereby making them even more vulnerable to attackers. 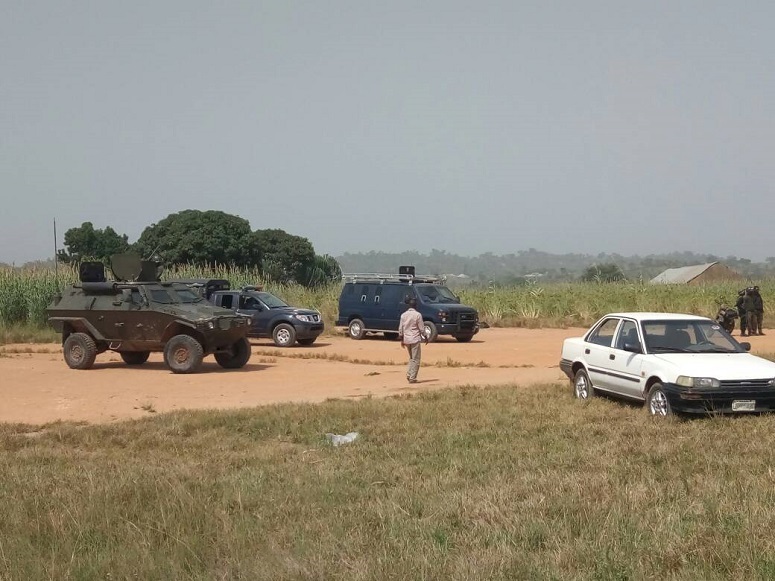 A military spokesman, Captain Umar Adam, said more soldiers have been deployed to the area and eight people have been arrested in connection with the attack. However, he refused to reveal the identity of those arrested, saying they were only suspects. He added that soldiers were now conducting vehicle checks at various checkpoints in the community. In what seems to have become a daily occurrence in the area, another six people were killed in the early hours of Sunday (15 October) in Taagbe village, near Kent Academy, in spite of the curfew. Five others were reportedly injured and rushed to hospital, while at least 10 houses were burnt in the attack, which began just after midnight and lasted for about an hour. Confirming the incident, the state Police Public Relations Officer, Terna Tyopev, said more policemen were being deployed to the area and that the perpetrators would be caught and arrested. Meanwhile, residents of Taagbe expressed fears that in spite of the indefinite dusk-to-dawn curfew, attacks on the communities have continued unabated. On Saturday night (14 October), Fulani herdsmen reportedly warned their relatives in Dong Kassa, near Jos Wildlife Park, to leave the area ahead of another planned attack. Locals, hearing the rumours, organised themselves into vigilante groups, but the attackers passed them by and instead attacked Taagbe. Unconfirmed reports said the people of Taagbe then undertook reprisal attacks against the Fulanis in the hills, killing six. A mass burial of the 27 victims took place in Nkiedonwhro village on Monday (16 October). Then on 16 October, another attack on the village of Nkiedonwhro, left over 27 people dead. 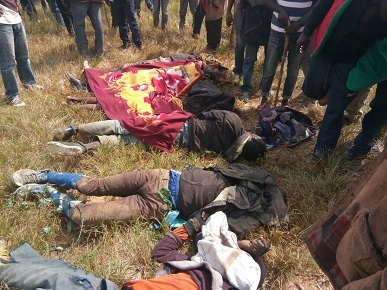 Confirming the attack on Nkiedonwhro, National President of the Irigwe Development Association, Sunday Abdu, said the soldiers from the Special Task Force had failed to protect the villagers. He said the soldiers had led the victims, who were mostly women and children, to a primary school in the village, where they had a base. “How then did the attackers come and killed the women and children without the soldiers knowing?” he asked. “It is either that the soldiers are conniving with the attackers to annihilate our people or they ran away and left our people to their fate. Also condemning the attack, the senator representing Plateau North in the National Assembly, Jonah David Jang, said he was sad to hear about the “incessant violent killings going on in Bassa Local Government Area of Plateau State, allegedly perpetrated by herdsmen who have become the usual suspects in this kind of coordinated attacks in the State, and others in the Middle Belt”. He said they were “condemnable, no matter the justification”. Former Commissioner of Information in the state, Yakubu Dati, said: “We can only call on the state government to reinvigorate the process that is already on ground”. Also condemning the attack, the Member representing Jos North/Bassa federal constituency, Suleiman Kwande, lamented the return of violence to Plateau. “The new turn of killing of innocent people in Bassa Local Government Area in recent time is very unfortunate and disheartening. The native of the locality in the last few weeks have suffered unprovoked attacks that resulted to the killing of innocent people,” he said. Meanwhile, the military Special Task Force (STF) has said it will investigate the involvement of soldiers on duty at the Nkiedonwhro primary school. A mass burial of the 27 victims took place in the village on Monday (16 October) amidst an outpouring of emotions. The villagers called on the state government to end the imposed curfew, saying it was not serving its purpose. They queried how the attackers found their ways from the mountains to the village when there was curfew and movement was supposed to be restricted. Meanwhile, President Muhammadu Buhari, who also condemned the incident, ordered security forces to arrest the situation. The state governor visited the attacked villages yesterday morning (17 October), where he openly wept over the level of havoc wreaked on the people. Critics have pointed to the failure of the government at state and federal levels. 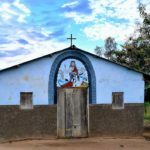 Some have said the President, a Fulani, has been reluctant to crack down on his fellow Fulanis and fellow Muslims; the attacked communities have been predominantly Christians.